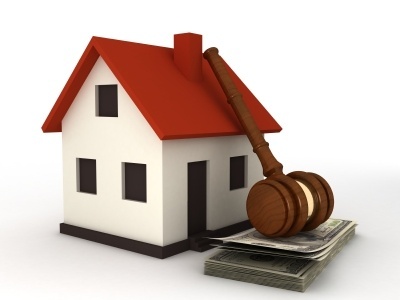 For real estate investors looking for their next opportunity, property investment auctions present unique opportunities and also challenges. Compared to private treaty sales, at an auction you are bidding against other potential buyers and the highest bidder will win. And if you are bidding against a competitive field, coming out on top without overpaying can be a difficult task. 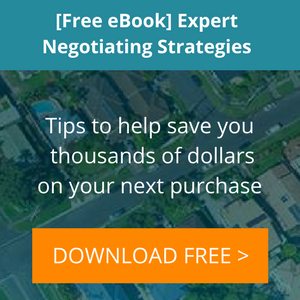 So here are six tips that can help you succeed negotiating at auction. 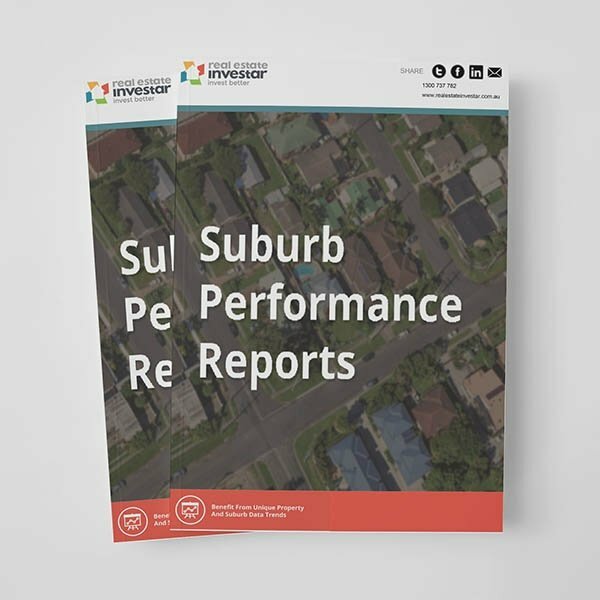 Check recent sales results in the suburb to gain an accurate market value estimation of your target property. Research the sales history and on-the-market history of your target property. See if it has previously advertised as a private treaty or has been passed in at prior auctions. Check with the agent to determine how the auction will be conducted and what terms and conditions of sale appl. Find out what you can about the vendor's circumstances, this may come in useful later if the property is passed in and you make an offer after the auction. Get a good idea of how auctions work by attending a few, simply to observe. If you do this in the area where you are looking to purchase an investment property, it will also give you an appreciation of valuations and level of demand. Get the finance pre-approved before attending the auction. If you are the successful bidder it's an unconditional sale, unless you have written agreement otherwise prior to bidding. If you decided on a maximum purchase price and have calculated what you can afford, you are less likely to succumb to the pressure of an auction and pay too much on the day. By the time the auction day comes around, you should have the contract checked, building and pest inspections done and decided on your bidding tactics. If your bid is accepted, you're committed to buying, so you need to ensure your preparation is already done. Keep in mind that when you are buying investment property at auction, one of the biggest risks is that you get carried away in the heat of the moment and pay too much for the property. If it's a one-of-a-kind dream home you will live in forever, then maybe any price is OK. If however it's an investment property, then paying too much can cause multiple problems for you e.g. negative equity through paying above valuation, lower yields and cash flows than planned and issues getting further finance approved. Remember, there is always another deal just around the corner! Here are some bidding strategies you can condier. Once the auction proceeds, don't offer a bid initially but take the opportunity to watch other bidders and attempt to work out their intentions. Make sure that you start with an agreed position in terms of what the property is worth, a maximum price you are prepared to pay and don't exceed that bidding limit. Don't bid until the reserve is met. This is one tactic you can use, as you could argue it makes little sense to bid for something until it is physically for sale and by employing this strategy you are keeping your cards closer to your chest. Stay unemotional - Don't let the auctioneer know when you are reaching your limit, keep your best poker face on and don't let emotion take over. Bluff bidding - Bid small amounts early on, then wait for other bidders to reach their limit before piling in with a strong bid with a bigger step up in price than the auctioneer has requested (which is within your limit) e.g. that is, if bids are rising in steps of $1,000, making a bid of $5,000 to $10,000 above the last bid to put off and intimidate other less confident bidders. When you start bidding, do so confidently and quickly. Keeping the momentum up puts some pressure on other bidders and the auctioneer. As a slow bidder you face the added pressure of the auctioneer and the rest of the crowd constantly looking at you to see if you are going to bid again. A buyer can avoid the competition and the hype generated on auction day by making an offer in the lead-up period. Owners who choose to sell at auction are generally motivated to sell quickly and may well agree to an offer beforehand to avoid some of the significant expenses associated with marketing, promoting and conducting the auction sale. Once the property reaches its reserve (the lowest price the property will be sold for at the auction) it will be sold to the highest bidder. If the reserve price is not reached, the property will be 'passed in'. The seller will then either try and negotiate a price with interested bidders or put the property back on the market. But where you have an advantage, is that you know the seller's lowest price as soon as the reserve is met and the home is effectively "on the market" but the seller does not know your highest price. If the property reached its reserve, it will be sold to the highest bidder. This person will need to sign the contract and pay the deposit by the deadline required in the auction terms and conditions. Above all keep calm, be patient, do your research and have a top price in mind that you will not exceed.